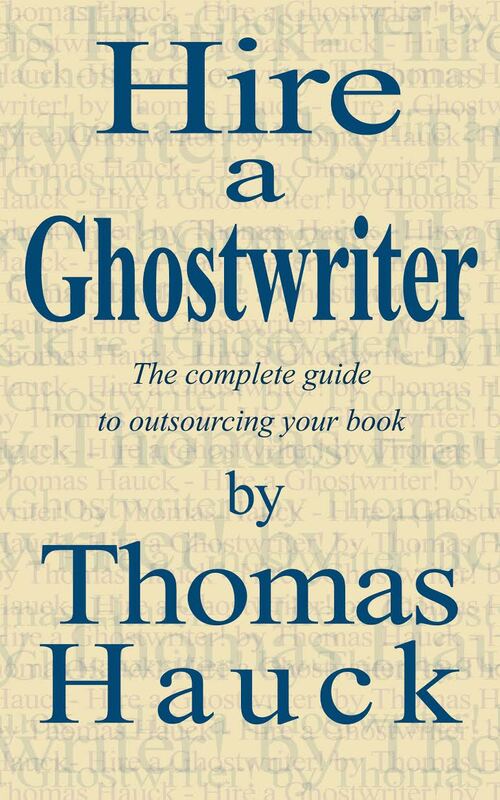 My husband Tom has just published his newest ebook, Hire a Ghostwriter: The Complete Guide to Outsourcing Your Book. Based on his long experience as a professional ghostwriter, he wrote this concise guide for anyone who’s thinking about writing a book but doesn’t have the time or the expertise. Hire a Ghostwriter shows you how to hire a ghostwriter and work with them to create a book that will proudly bear your name. This entry was posted in Family, Gloucester and tagged Boston editor Tom Hauck, Boston ghostwriter Tom Hauck, Hire a Ghostwriter, How to Hire a Ghostwriter, Tom Hauck author, Tom Hauck writer on January 10, 2017 by Kim Smith.